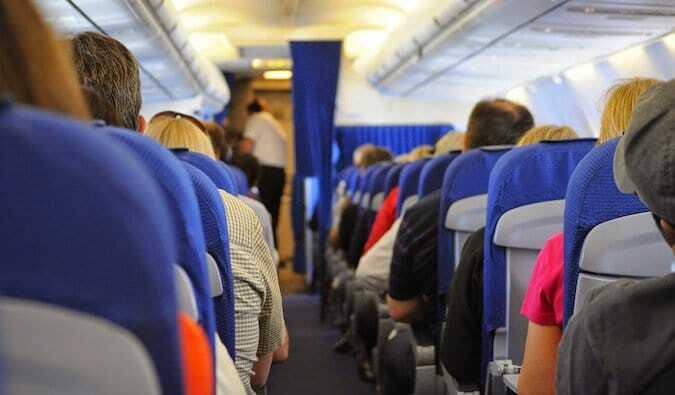 You Can Now Fly With Confidence! 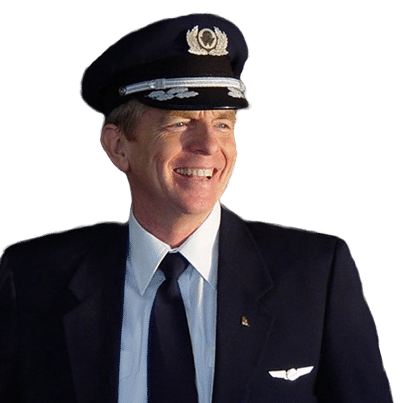 I have been helping people just like you take control of their fear of flying since 1987. 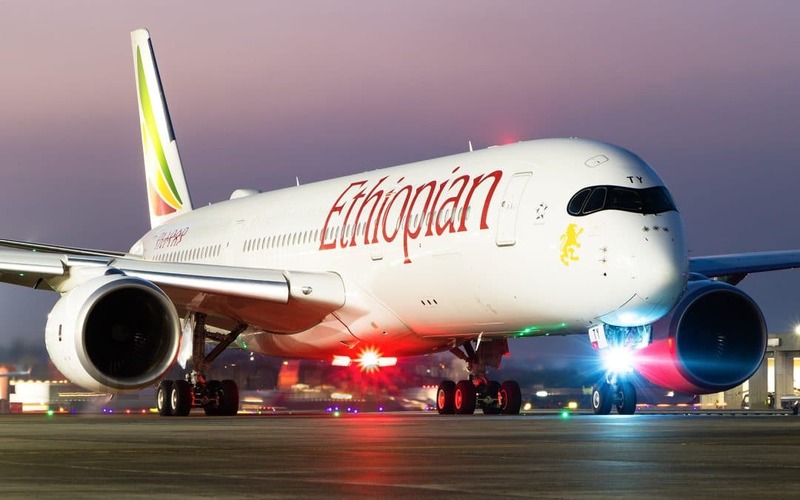 Don’t miss another family vacation, job promotion or business opportunity! 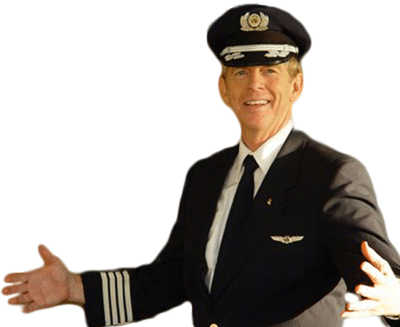 How Capt Ron Can Help You? 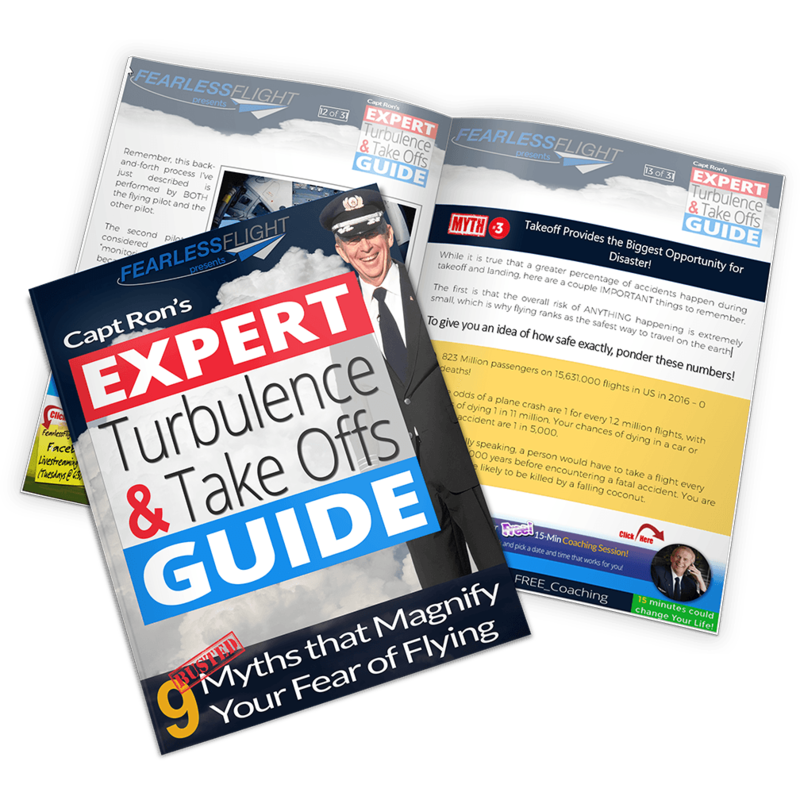 Private coaching is THE most effective treatment for fear of flying. 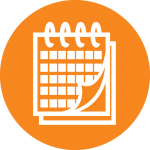 Start with a free consultation call to see what solution is best for you. 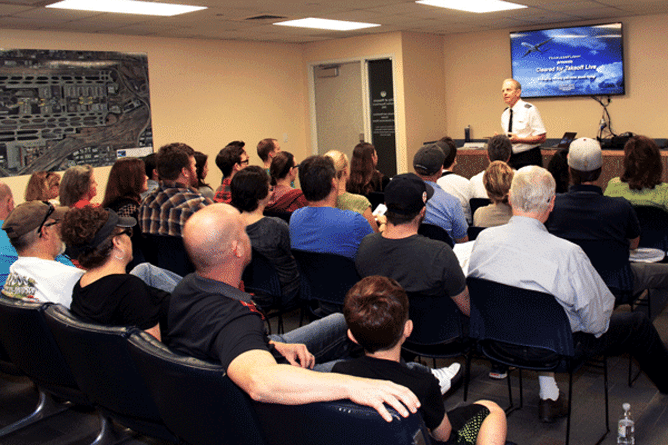 The Cleared for Takeoff program, live in Phoenix and online, has helped hundreds of fearful flyers feel better about flying. 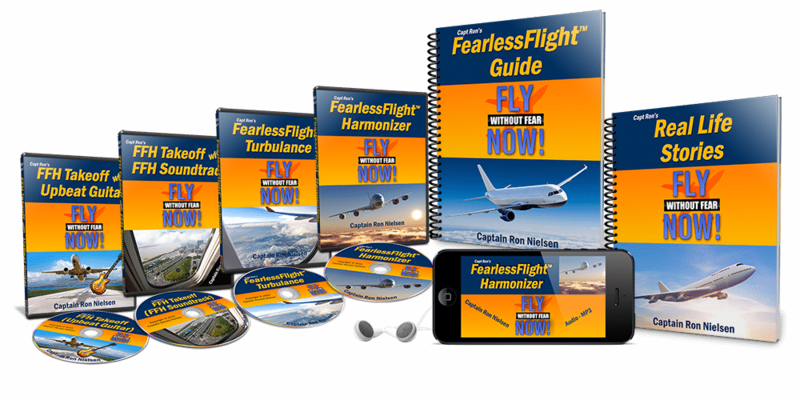 If you’re tired of all that you’ve missed because of your fear of flying, then help is immediately available. 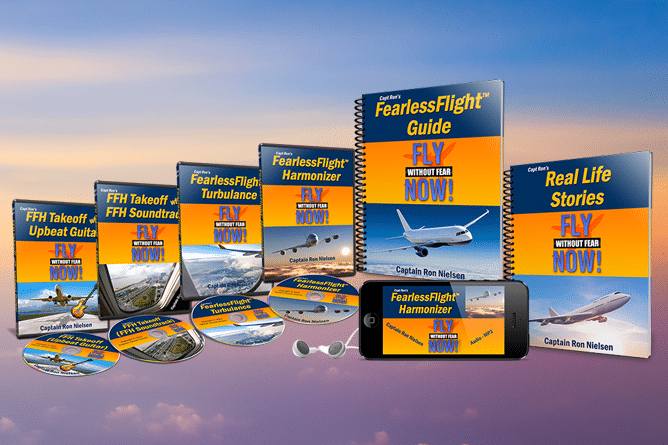 The FearlessFlight® Kit, the amazing audio product that has helped so many fearful flyers fly free of their fear, has been redesigned and is now available for instant download! 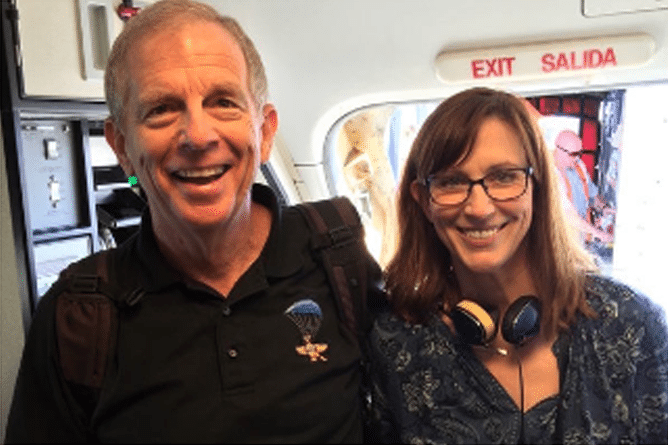 Tune in as Capt Ron and guest Sue Wiley discuss “things that go bump in the flight” with Steve Gregory, host of KFI’s Wake-up Call. Read the full story here.